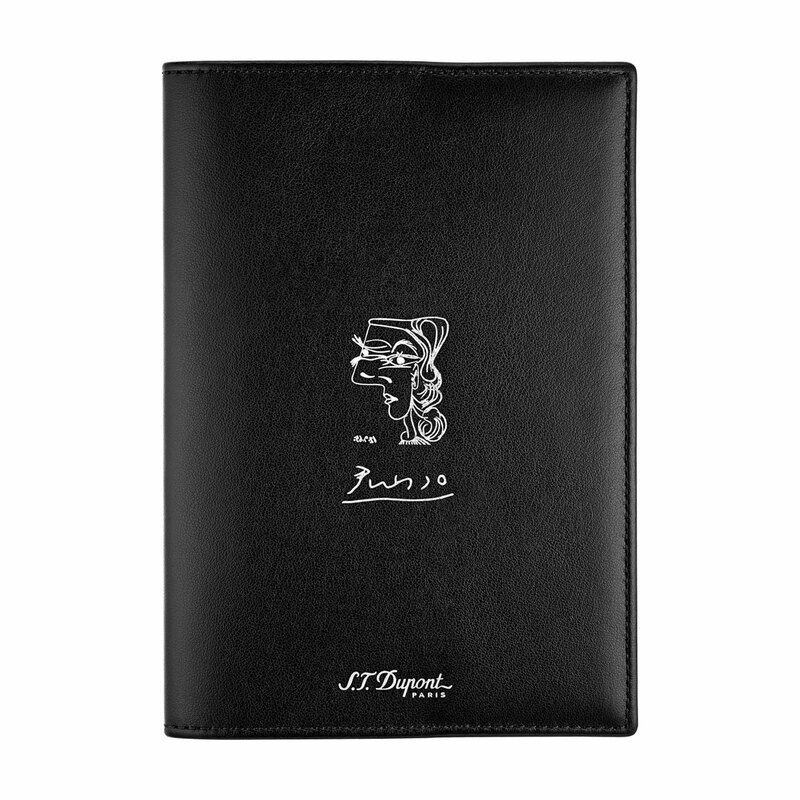 Handmade Line D Diamond Leather Agenda with Profil de Femme drawing printed in silver. 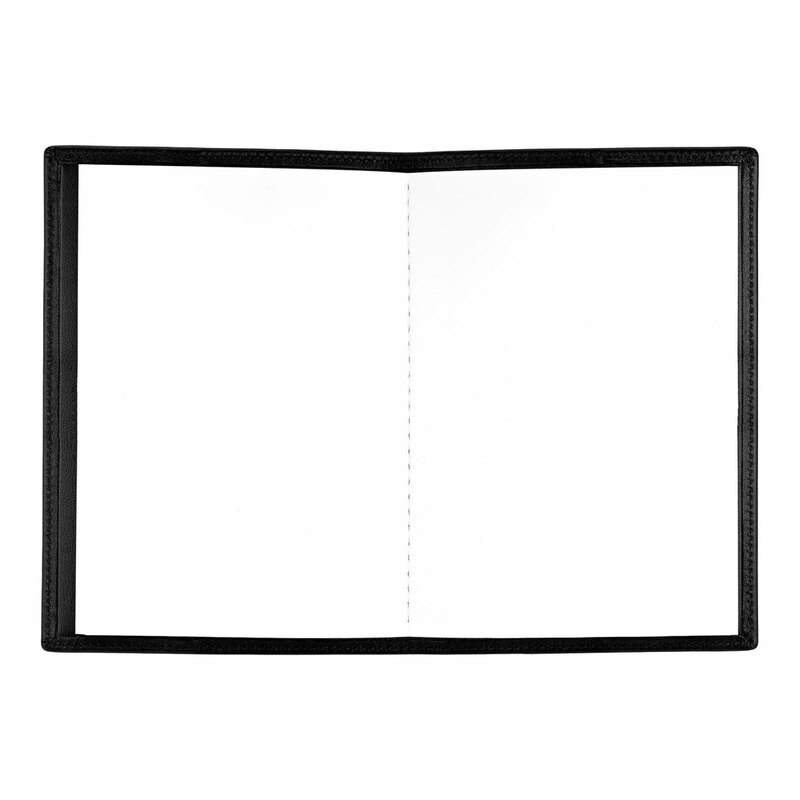 Agenda: Handmade in Line D Diamond black leather with S.T. 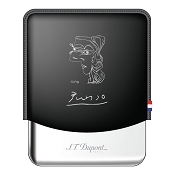 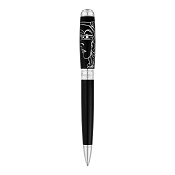 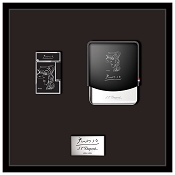 Dupont logo and the Picasso Profil de femme line art design and signature printed in silver.